Stairs, railings, fences, roofs, automated gates, outdoor furniture, barbeque, various metal and wooden structures design, manufacture and installation. 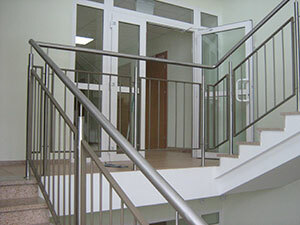 We produce a wide variety of sizes and shapes of stairs according to your preferences. 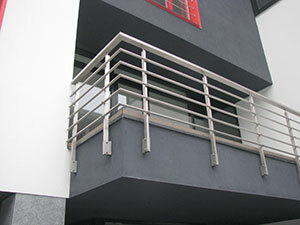 High quality level and attention to stairs comfort plus years of wood and metal-working experience. The company employs staff that is familiar with wood and metal processing specifics.